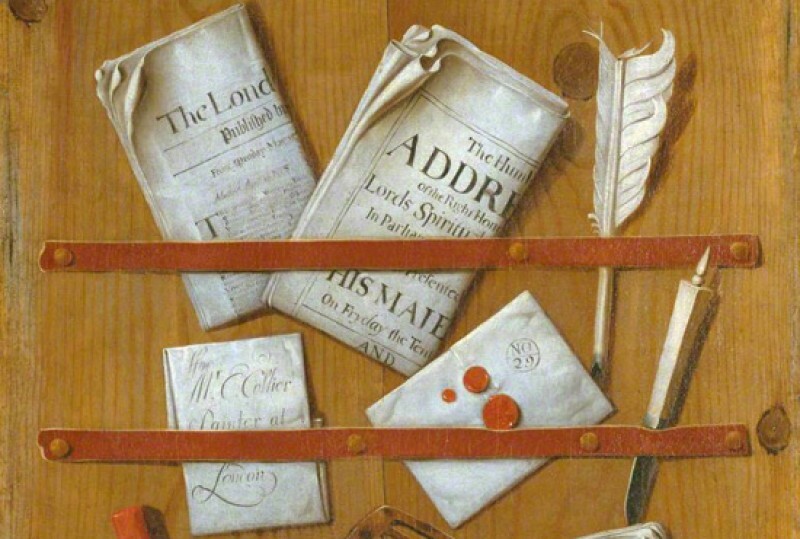 The Northamptonshire County Council art collection at County Hall reflects important aspects of the county's judicial and political history and dates from the late 17th century. The collection falls into three parts: those relating to the authority of the courts, those reflecting the County Council's role and history, and the more eclectic group furnishing the Judges' Lodgings. Two of the oldest paintings in the collection are the full length portraits 'William III (1650–1702)' and 'Mary II (1662–1694)' by Wolfgang William Claret of 1689. 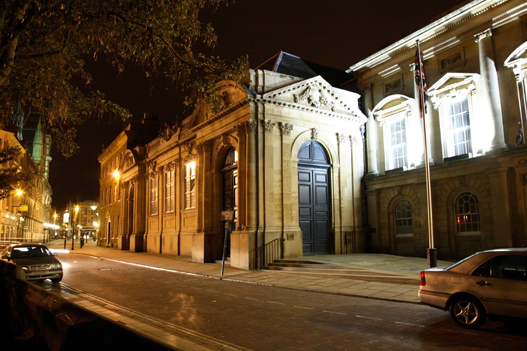 They hang in the Prius Nisi Court and symbolise the rising judicial authority of Northampton's Sessions House, built in 1675 after the town's devastation by fire. In contrast, the 19th century Council Chamber is lined with paintings of former Chairmen and County Councillors including one of Councillor Dora Oxenham by 20th century modernist painter Kyffin Williams.